Privacy is pretty valuable... and we all know how important it is to have well fitted blinds for those days when you just need to shut out the world and have a good sleep in. That's why blinds and shutters are essential to being a good adult. 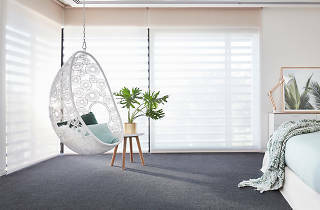 This month, Carpet Court are making it even easier to pick the perfect blinds for your home with free installation on selected brands until April 30. 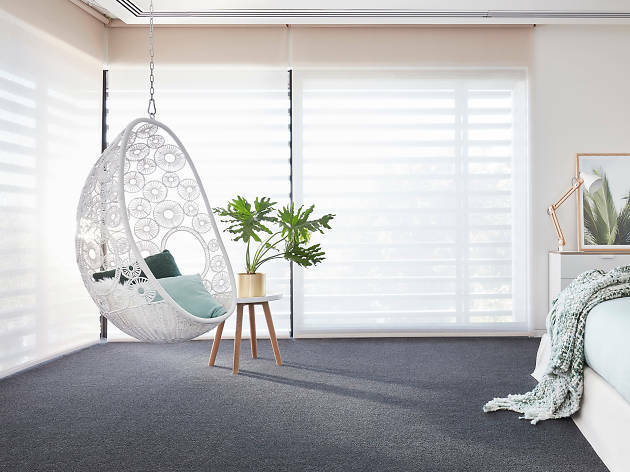 Pop into your nearest Carpet Court showroom to chat further about how you can upgrade your window game, to ensure you've got ace window upholstery. Start shopping blinds and curtains and head in store to Carpet Court today.